We could tell you more, but the proof is in the firewood from West End Firewood. Give it a try. 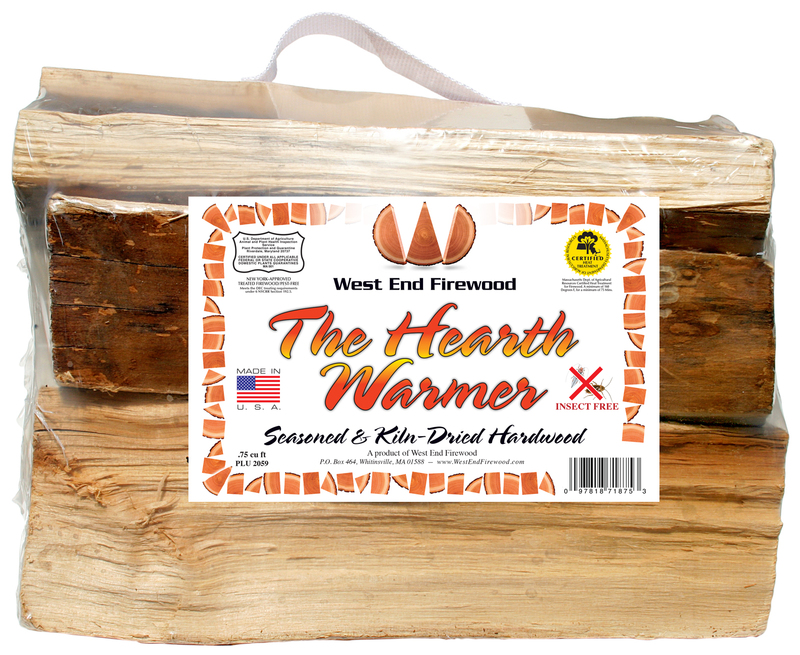 We’re sure you will agree that it is the best packaged firewood value you can offer your customers. And they’ll be back for more. 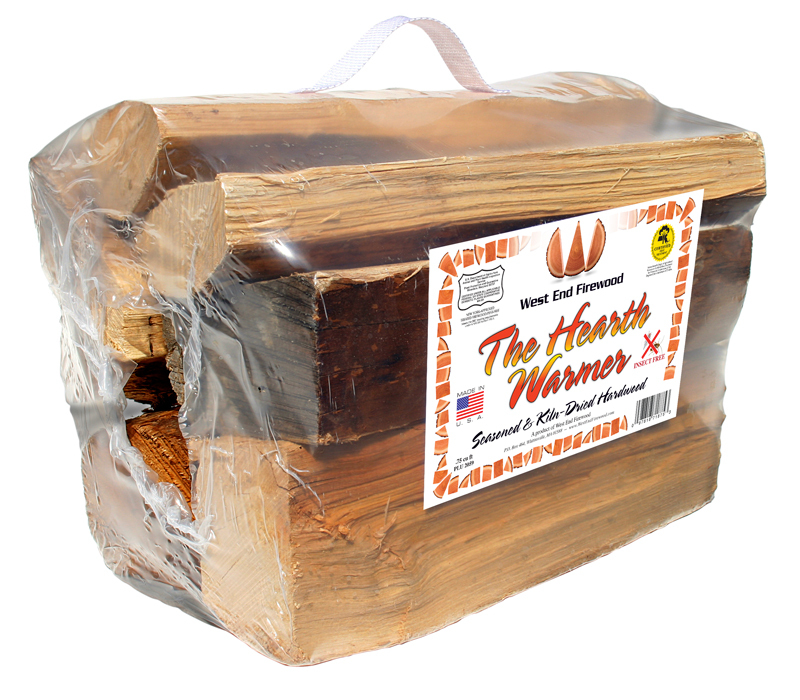 If you are a retailer or campground and would like to see or test a package of our firewood product, please call or email us for a complimentary package. We challenge you to evaluate it against anything you are currently carrying. THAT is a BOLD statement, but that is how confident we are about the quality process we’ve developed through almost 3 decades of our custom built, multi-level, 12-way splitting wage, the custom built circulating kilns, all the way down to hand selecting the best firewood pieces. You will know it when you see it, open it, and light it on fire! (Gosh – it gives us tingles just talking about it!). Us, like Firewood? You better believe it! We LOVE it! For us… it has to be PERFECT! 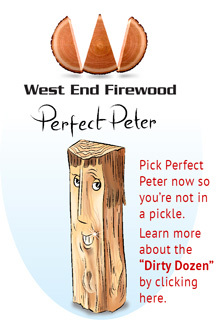 Get a West End Firewood “Perfect Peter“. How do we stack up against our competition? Click here to some some details.